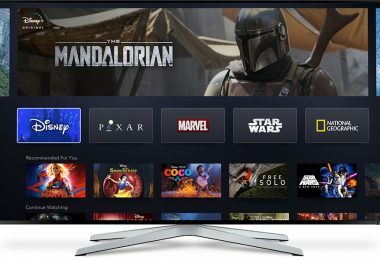 As Phineas and Ferb famously noted, there’s 104 days of summer vacation… but for Disney fans, finding a good way to spend that time is no problem whatsoever. 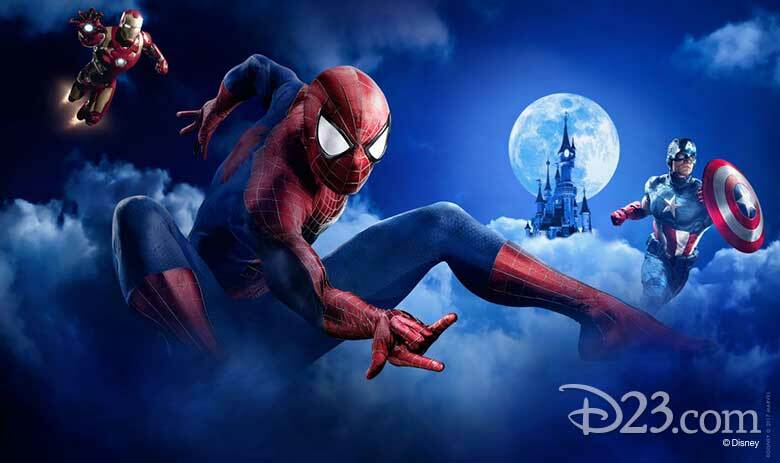 Disney Parks around the world are introducing new shows, special character events, and delicious food to ring in the summer months. 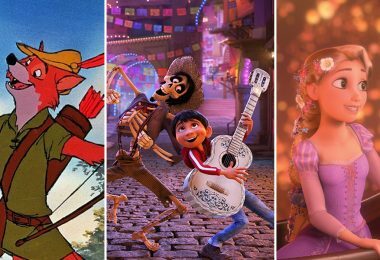 So pack your sunscreen and Disney-themed tees: It’s time for the best Disney summer yet! 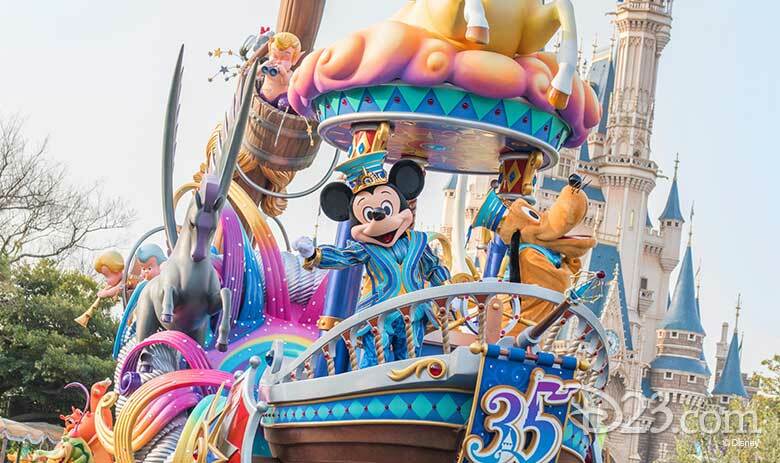 A celebration that launched in March continues into the summer at Hong Kong Disneyland. During Carnival of Stars, guests can admire the new “We Love Mickey” projection show along the buildings on Main Street, U.S.A.; see more than 100 Disney characters (including Black Panther, Mr. and Mrs. Incredible, and Frozone!) throughout the park; and visit the recently opened Karibuni Marketplace in Adventureland. Additionally, the park’s newest show, Moana: A Homecoming Celebration just debuted in Adventureland last week. 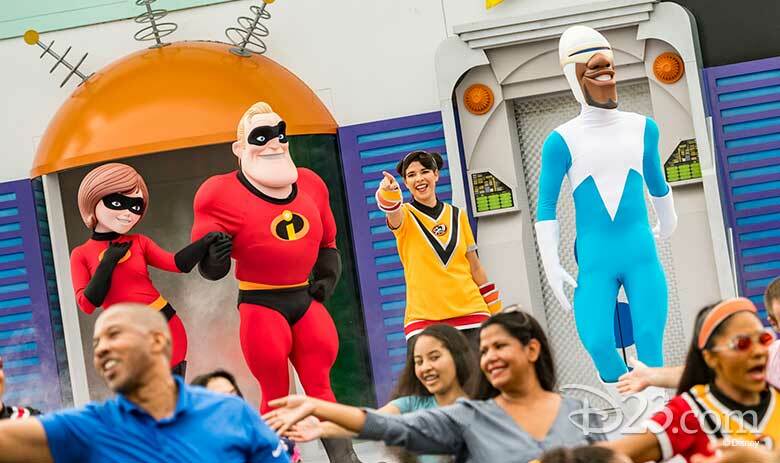 In Magic Kingdom park at the Walt Disney World Resort, you’ll find that some of your favorite characters from Incredibles 2 have taken over Tomorrowland to celebrate all things “super”—and for the first time, they’ve brought Edna Mode along with them. You’ll find the sights and sounds of the world of The Incredibles throughout Tomorrowland—and don’t forget to bring your dancing shoes for a “SUPER” dance party at the Rocket Tower Plaza stage. 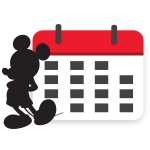 Where can you find special character appearances, exclusive new shows, tasty original treats, and more? At Disneyland Paris at Disney FanDaze of course! 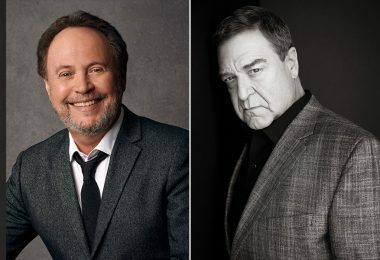 More than 50 Disney characters will take to the streets of the Walt Disney Studios Park in this one-night-only event, including George Sanderson and Needleman from Monsters, Inc., Kuzco and Kronk from The Emperor’s New Groove, and, for the first time ever in a Disney park, Oswald the Lucky Rabbit’s friend Ortensia. Cheer “Woo-oo!” as the Dance Your DuckTales Parade goes by, enjoy the new interactive show Jumba & Pleakley’s Mission: Stitch!, and get moving during the Max-Live! Getting Goofy With It nighttime spectacular before 80 Disney characters bid you a fond good night during the Farewell Street Party. 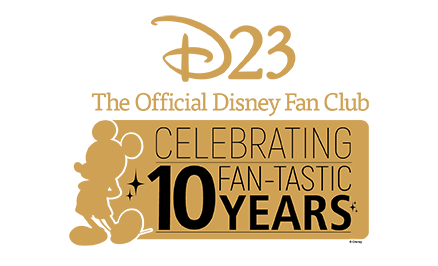 Disney FanDaze becomes a celebration for all the senses as you savor special food offerings at restaurants and kiosks around the park. 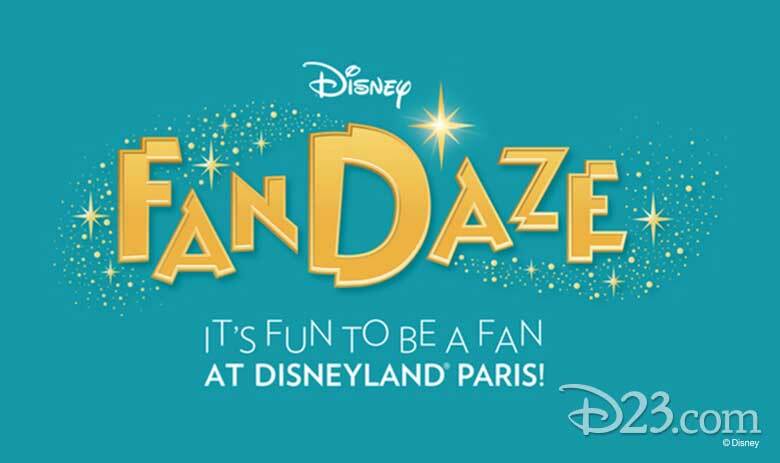 Watch the evening live on Facebook this Saturday at Facebook.com/DisneyFanDaze. 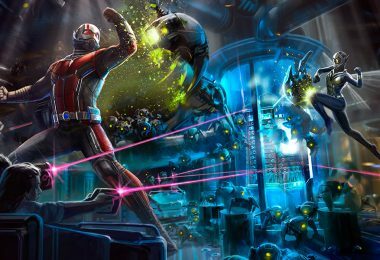 Beginning June 10, the mightiest Super Heroes in the Marvel Universe are assembling at Disneyland Paris. The new show Marvel: Super Heroes United sees Iron Man, Captain America, Spider-Man, and Black Widow team up to bring down the most dangerous supervillain of them all, Thanos; while Stark Expo presents: Energy for Tomorrow sees Thor, Black Widow, and fellow Avengers take on the God of Mischief himself, Loki. In addition to a Guardians of the Galaxy Awesome Dance-Off and heroic encounters with favorite Super Heroes, Heroic Face Painting sessions will give you the chance to unleash your inner Super Hero for a truly epic day at the park. 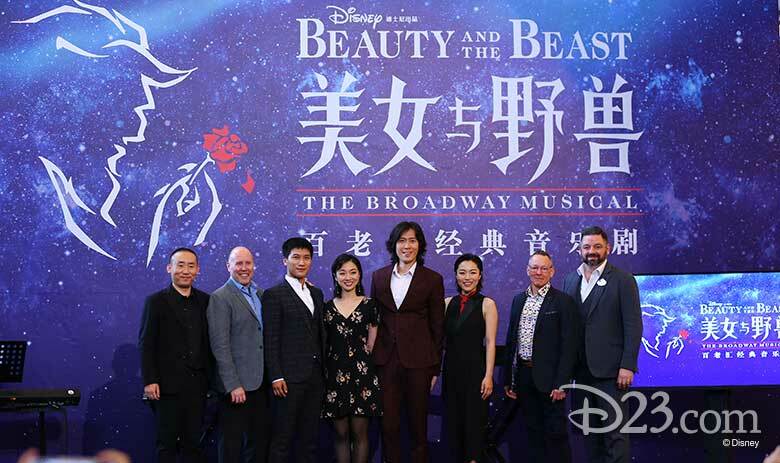 Experience the tale as old as time in a brand-new way at the Walt Disney Grand Theatre, where the first official performance of the new Mandarin production of Broadway’s BEAUTY AND THE BEAST opens on June 14. The show will feature talented performers from across China, including some of the actors from Shanghai Disney Resort’s last hit Broadway musical, THE LION KING. The show’s original Broadway creative team has worked with the local cast and crew in Shanghai to bring one of our favorite tales to life like never before. 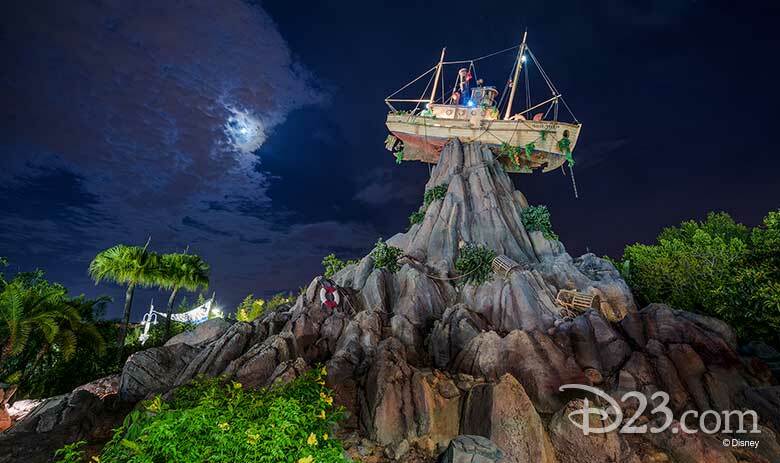 Light up the night at Disney’s Typhoon Lagoon with H2O Glow Nights on select nights from June 21 to August 11. Rex, elected as the Dinosaur of Ceremonies, will lead you in the biggest glow party yet, inspired by the Disney•Pixar Toy Story short film Partysaurus Rex. 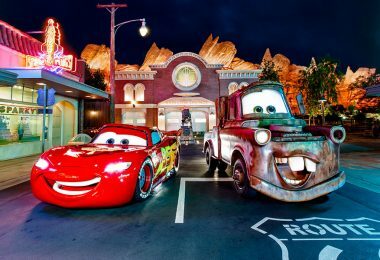 You can boogie at a DJ-hosted dance party, meet favorite Toy Story characters, and indulge your foodie side with an array of limited-time food and drinks for purchase. 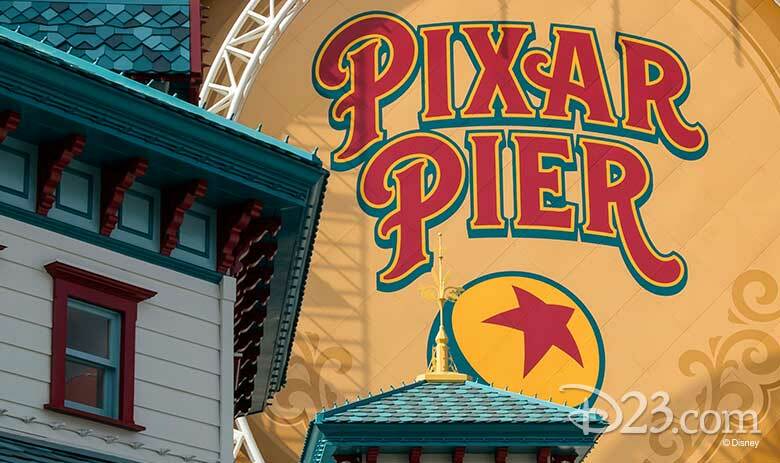 Pixar Pier, which will feature four whimsical neighborhoods, re-imagined Pixar attractions, fanciful foods, and must-have merchandise, officially opens on June 23. The Incredicoaster takes you on a thrilling race alongside your favorite Supers, while the Pixar Pal-A-Round will let you take in the spectacular view before you set off to try your luck at many of the carnival games located along the Pixar Promenade or stop to enjoy a signature snack. As part of the limited-time Pixar Fest celebration, the Paint the Night parade will also gain a new addition to its lineup as the Incredible family and Frozone take to the streets with their own special blend of high-tech, colorful effects. 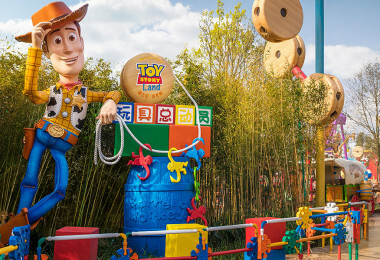 Shrink down to the size of a toy and explore Andy’s backyard as the highly-anticipated Toy Story Land opens its gates for the first time on June 30 at Disney’s Hollywood Studios. 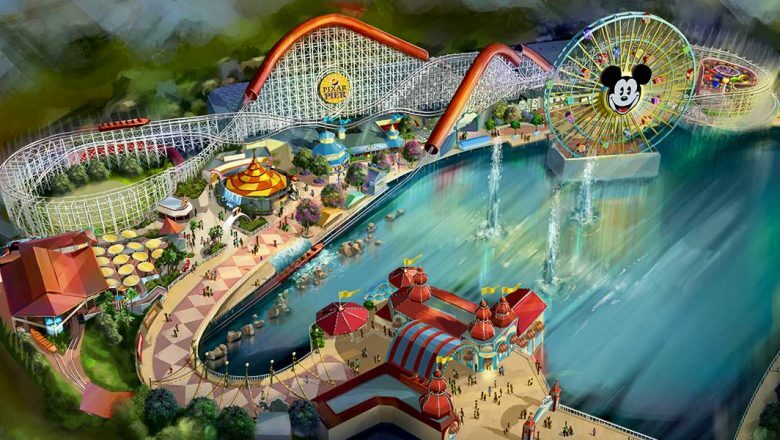 Guests will be able to experience two new attractions—Slinky Dog Dash and Alien Swirling Saucers—and the fan-favorite Toy Story Mania will feature a new entrance and queue! 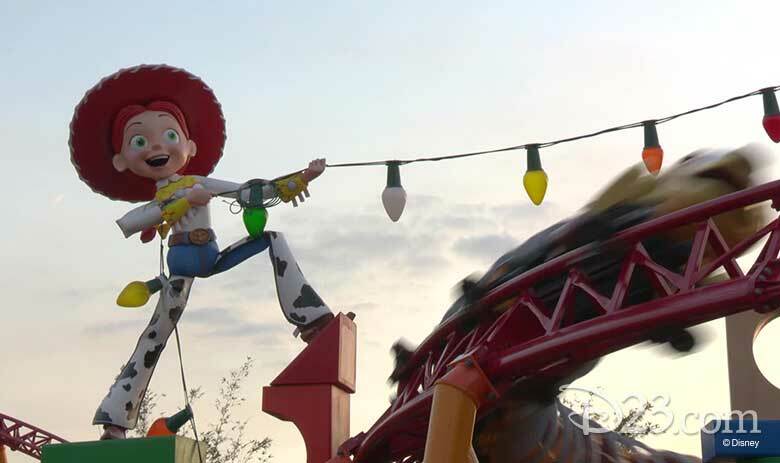 Toy Story Land will also be home to Woody’s Lunch Box, a walk-up window serving up sentimental foodie favorites that have been given ultra-modern makeovers. 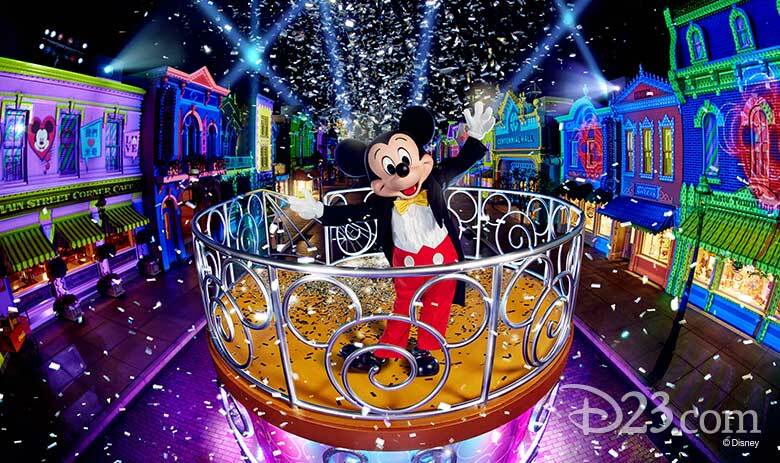 As Tokyo Disney Resort continues its 35th anniversary celebration, a new nighttime spectacular, Celebrate! Tokyo Disneyland, debuts July 10 to transport guests around the Kingdom of Dreams and Magic. The show Let’s Party Gras! will also premiere at Theatre Orleans, featuring special scenes for the park’s anniversary; and the special event Disney Natsu Matsuri, which is inspired by traditional Japanese summer festivals will include a special arrangement of the 35th anniversary song when it kicks off this summer. Tokyo DisneySea will bring back Captain Jack Sparrow and Captain Barbossa with their pirate crew for Disney Pirates Summer, featuring a special pirate battle that will keep guests cool when the temperature goes up!